Many people are unaware they have gum disease so it’s important that we raise awareness of the signs. These include tender, sore, receding or bleeding gums, bad breath and loose teeth. The early stage of gum disease is called gingivitis and is when gums are inflamed. This is caused by certain bacteria found in plaque which irritate the gums. Gingivitis is easily reversible through brushing and flossing to remove the plaque. If plaque is not removed it hardens and forms tartar. This is something we cannot remove ourselves and needs professional cleaning by a dentist or hygienist. If gingivitis is not treated it can lead to periodontal disease which affects the tissue holding teeth in place. Left untreated, periodontitis can lead to jaw bone decay and teeth becoming loose or falling out. Gum abscesses can also develop. Approximately 15% of the population are severely affected by periodontal disease. There can be a genetic link in families with periodontal disease and other risk factors that will affect the progression of gum disease include smoking, diabetes, stress and poor diet. 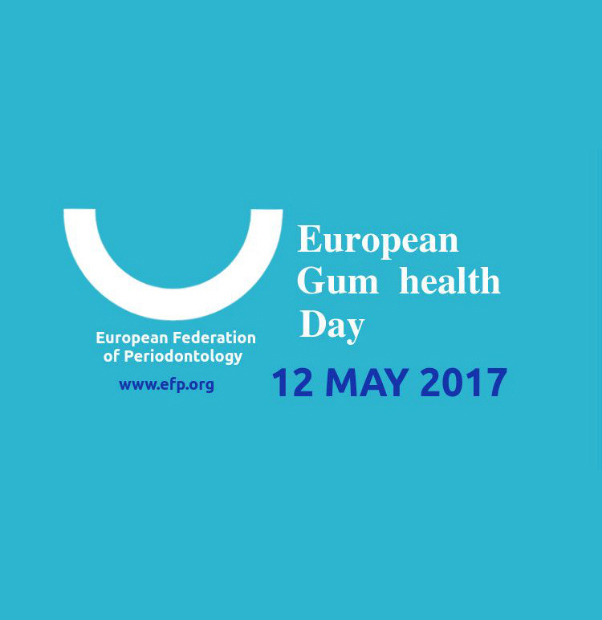 Gum disease can be prevented. Brushing your teeth twice a day with a fluoride toothpaste, cleaning between your teeth with interdental brushes or floss and seeing your dentist and hygienist regularly for check ups and cleans will help keep your teeth and gums healthy and reduce your risk of other health problems linked to gum disease. If you think you might have gum disease, why not give us a call and book and appointment to get yout teeth and gums checked out.